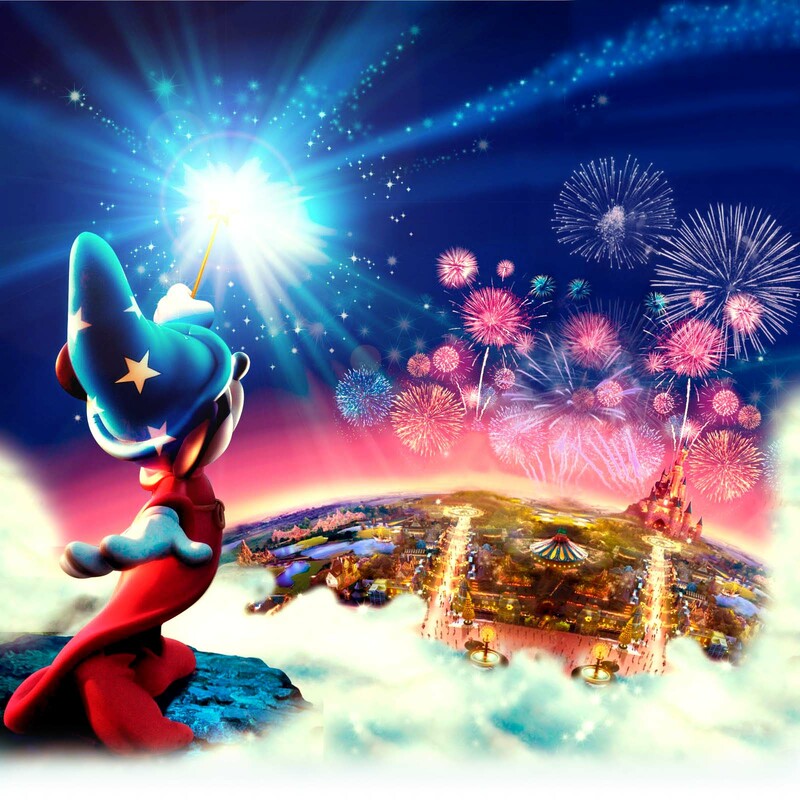 Mandas Disney Blog: Disneyland Paris 20th Anniversary Launch! I've been a terrible blogger and not updated in around a week! It's been pretty hectic round here lately! Hopefully I can make up for it by sharing some awesome footage from the 20th Anniversary celebrations at Disneyland Paris this week! First up, this wonderful video of the brand new Disney Magic on Parade! Thank you so much to DLRPMagic for capturing this! I just LOVE the floating effect (most likely due to roller skates .... but shh ... lets pretend it's magic!) seen on Flora, Fauna, and Merryweather and also the sorcerers in front of the last float! It's simple but really effective! The new music is just awesome too ... it gives me goosebumps! Last Saturday also saw the premiere of the amazing Disney Dreams! This was broadcast live on Youtube and Dedicated to Dlp managed to record this magical experience so you can watch it again and again! I have to say I haven't watched this yet ... only skipped through it because I don't want to spoil it! But I'm sure I'll give in at some point! It makes me so proud to see something so new and unique brought to my home park! There is also this wonderful video from the official Disneyland Paris Youtube channel, summing up the weeks events! 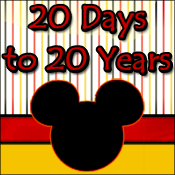 It also shows the very colourful new 20th Anniversary Train!